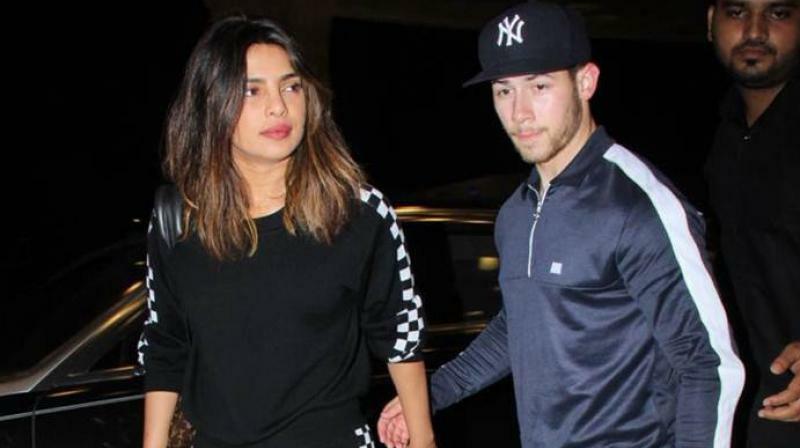 Priyanka Chopra talks about her relationship with Nick Jonas. 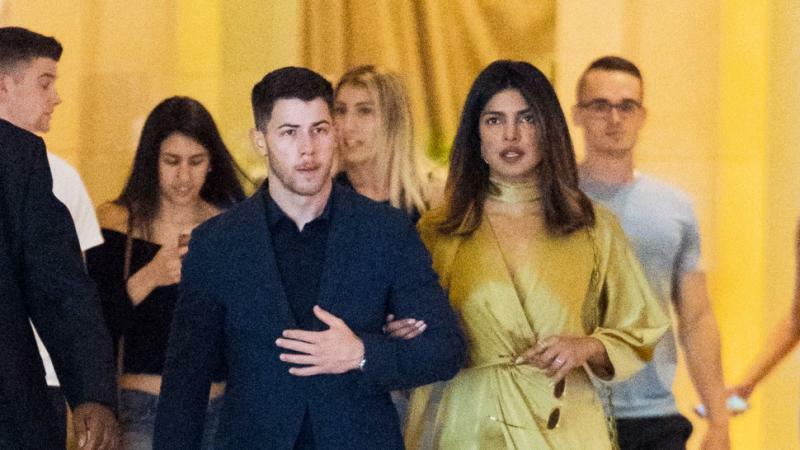 The hot & beautiful actress, Priyanka Chopra, who is reportedly dating American singer Nick Jonas has been in news headlines for her relationship. She says her marital status will not affect her feminist opinions, and she would like to get married someday. The 35-year-old actress spoke about the things that bring her joy in life and love at a Saks x Vogue event at Wolffer Estate Vineyards in the Hamptons, reports etonline.com. "I love the idea of getting married. I totally want to get married at some point," Priyanka said. "And I don't think marriage makes you smaller or bigger or more feminist or not. Feminism basically is women saying give us our own choices without judging us. That's all it is. It's not about berating someone. It's not about proving a point. I totally would love to get married," she added. Priyanka calls herself "super romantic". "I'm super mushy, and I think why not? You know, when you love someone or when you care about somebody making them feel special and giving attention is the most important thing." The actress feels "most beautiful" when she is happy. "I really feel like the best thing a woman can wear is her confidence. Your clothes, your shoes, your bags, all of that is like, that's the packaging. But when you have confidence, the world buys whatever you sell." "I've been very lucky in that department. I've had very special things done for me... I like thoughtful things done for me. I'm not the chocolate and flowers kind of girl," the actress added.